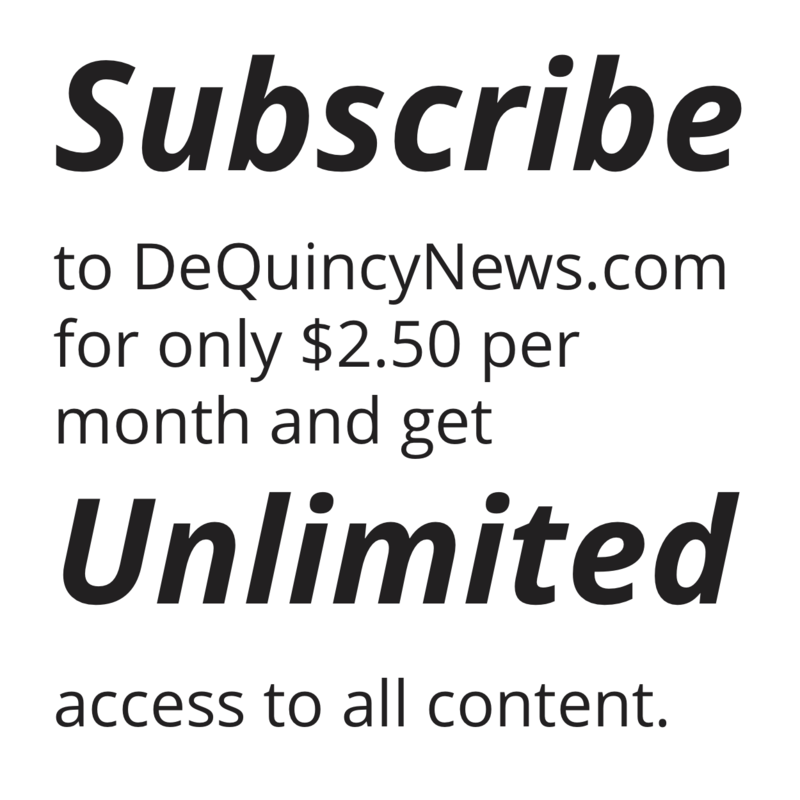 The DeQuincy Senior Center recently celebrated its first year anniversary in March. 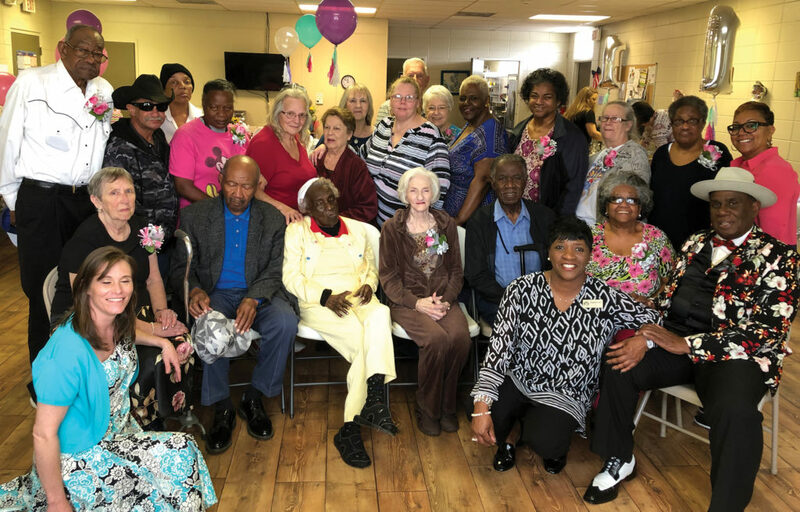 The theme for the occasion was “ONEderful Year Celebration!” The festivities included a luncheon provided by the Calcasieu Council on Aging, music by Earl J. LaPoint’s D.J. Services, and door prizes. Several seniors gave tributes saying how the center has enriched their lives and given them an extended family and expressed their love for the center and their desire for it to grow. Calcasieu Council On Aging board member Howard Foreman encouraged the seniors to show off their fancy footwork, and some needed very little encouraging. Visiting from Sulphur Senior Center were Program Coordinators, Cynthia Beverly and Barbara Daniels along with seniors from the Sulphur Center. CCOA Executive Director Jackie Green and Administrative Director Rosalind Berry were in attendance. Berry thanked Heather Royer with DeQuincy Memorial Hospital, Amanda Mothershed with Hixson-Snider Funeral Home and Douglas and Jeffra DeViney with DeQuincy News for their advocacy and support of the Center over the past year. Ceola Marburgh, now 107 years old, received a giant Easter Basket for being the oldest senior in attendance. The seniors celebrated with a beautiful cake decorated for the occasion. Alice Glass was recognized for her volunteering at the center until a program coordinator was found. Shonda Simmons is the new DeQuincy Senior Center’s Program Coordinator. The center is located at the JCE center on Hwy. 27 in DeQuincy and is open Monday through Friday from 7:30 a.m. to noon.